Ordered 8 Feb, received 20 St. 12 days to Italy, very fast shipping and fast home delivery. Quality good, stretch well. Wear S European, S, there is a size. This price is great. Thank You very much! 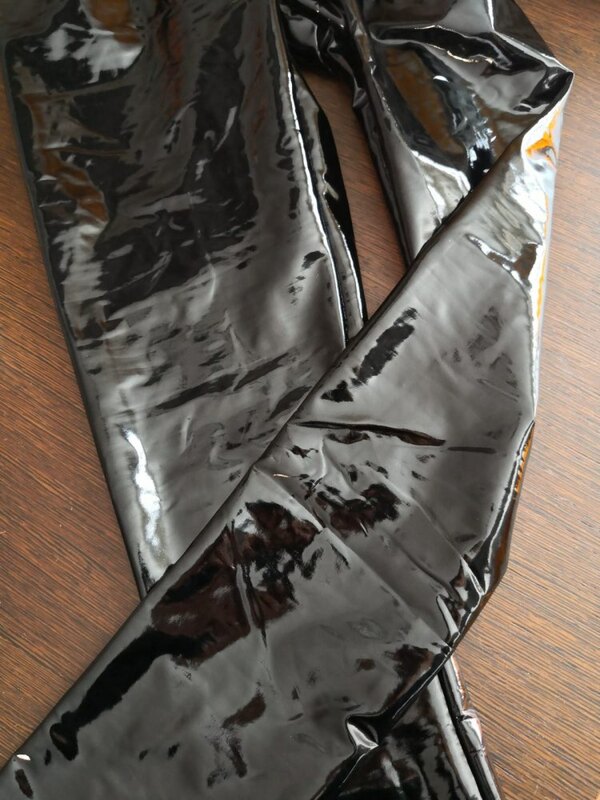 Pants is really very similar to latex, look good, you can take.